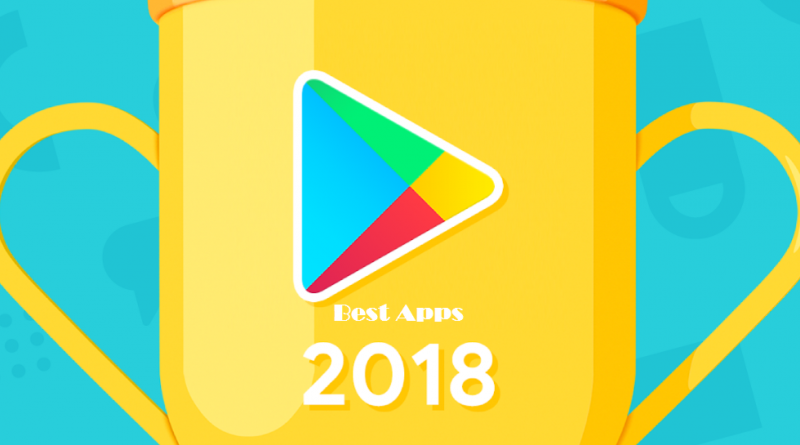 Google has released its official best apps of 2018 list. These apps made our lives easier, our downtime more fulfilling, and our moments online more connected to others. Innovative, elegant, and intelligent – they’re Play’s Best Apps of 2018. Google Play users have named PUBG as the best game of the year. To check out all of this year’s winners, head over to the google award page on the Google Play Store, where you can also download any of the featured apps.